Nicolas Asfouri – Pool/Getty ImagesCrown Prince Mohammed bin Salman. Saudi Arabia vowed retaliation as calls for sanctions against the Kingdom over the unsolved disappearance of journalist and prominent Saudi critic Jamal Khashoggi grow louder. Khashoggi, a Washington Post columnist, was last heard from on October 2 after entering the Saudi consulate in Istanbul. Saudi officials assert – without providing proof – that he left the embassy, but Turkish officials believe he may have been murdered. US President Donald Trump over the weekend pledged “severe punishment” if the US concludes that Saudi agents killed Khashoggi, and said there would be “very powerful” repercussions. But the Saudi stock market took a major tumble Sunday, dropping as much as 7% and indicating that investors are already spooked. Khashoggi, a Washington Post columnist, was last heard from on October 2 after entering the Saudi consulate in Istanbul to gather some documents for his upcoming wedding. 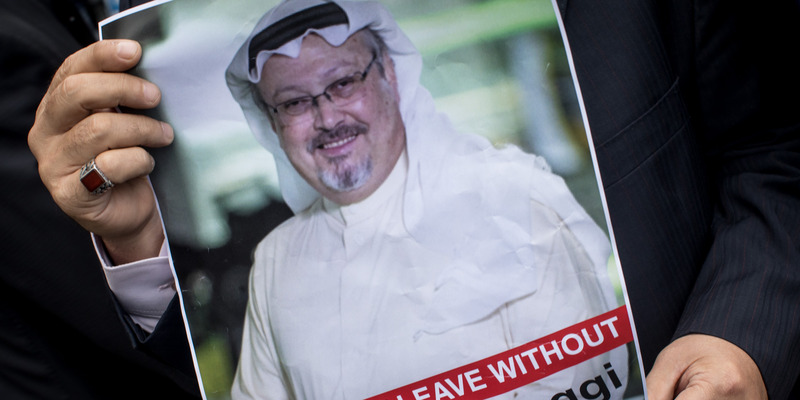 Saudi officials assert without providing proof that he left the embassy, but Turkish officials believe he may have been murdered inside the consulate by Saudi agents. In an interview with “60 Minutes” airing Sunday, US President Donald Trump pledged “severe punishment” if the US concludes that Saudi agents killed Khashoggi, a US resident, and said that the incident is being investigated. Trump also told reporters Saturday that there would be “very powerful” repercussions if Saudi Arabia is found to be responsible. France, Germany, and the UK also ramped up pressure on Sunday, vowing to identify those responsible for Khashoggi’s fate and hold them accountable for their actions. 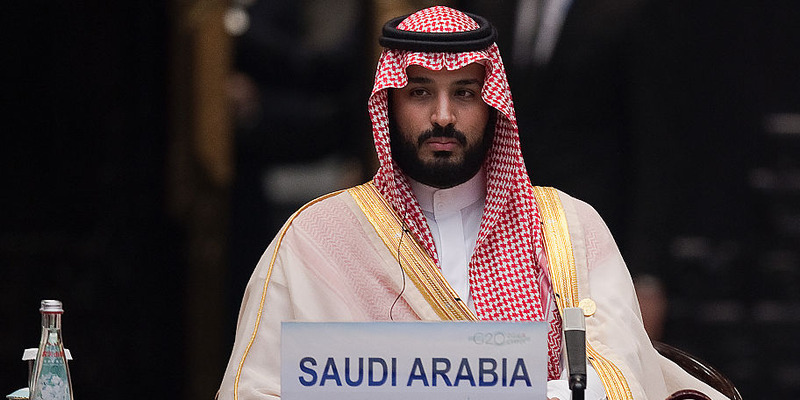 Several individuals and major businesses have distanced themselves from Saudi Arabia and Crown Prince Mohammed Bin Salman, further isolating the Middle East powerhouse that vehemently denies involvement in Khashoggi’s alleged murder. And nearly two dozen US senators have urged President Donald Trump to order an investigation and trigger possible Magnitsky sanctions against those involved in Khashoggi’s disappearance. On Sunday, the Saudi government hit back against criticism, threatening to “respond with greater action” in the face of impending sanctions. “The Kingdom also affirms that if it receives any action, it will respond with greater action, and that the Kingdom’s economy has an influential and vital role in the global economy and that the Kingdom’s economy is affected only by the impact of the global economy,” it added. Saudi Arabia’s King Salman also spoke with Turkish President Recep Tayyip Erdogan on Sunday about Khashoggi’s whereabouts and are considering establishing a “working group” to discuss the case, Turkish and Saudi state-run media reported. But the impact of widespread condemnation has already begun to hit the Kingdom. On Sunday, the Saudi stock market dropped as much as 7% following President Trump’s threats of “severe punishment,” indicating that investors are spooked.